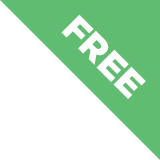 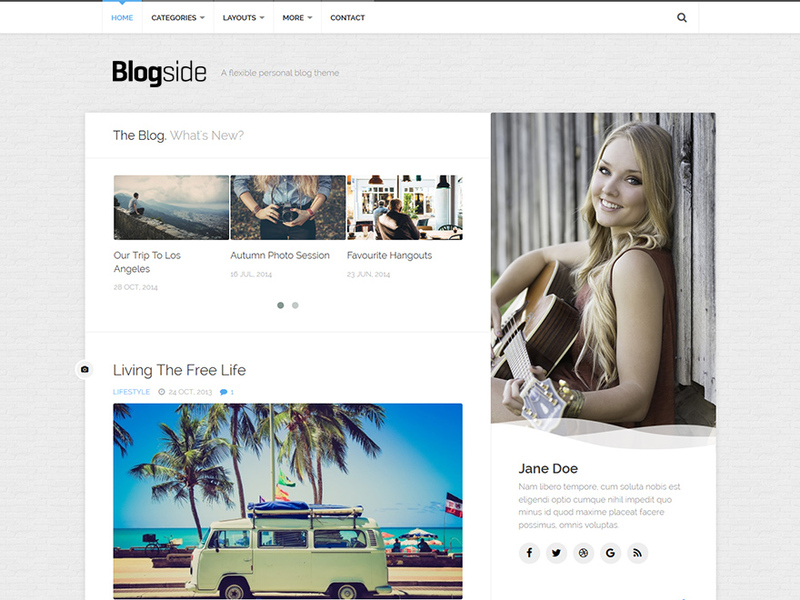 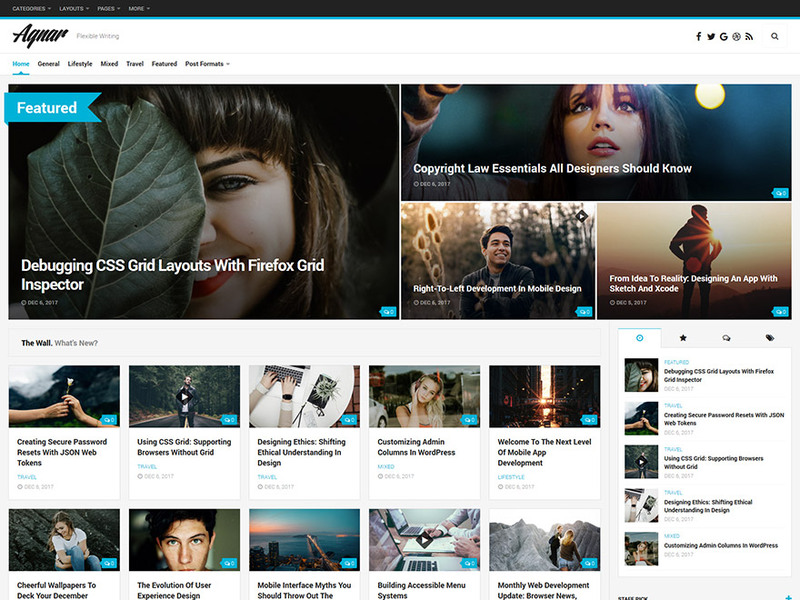 WordPress Themes.Good ones, for version 4.9+. 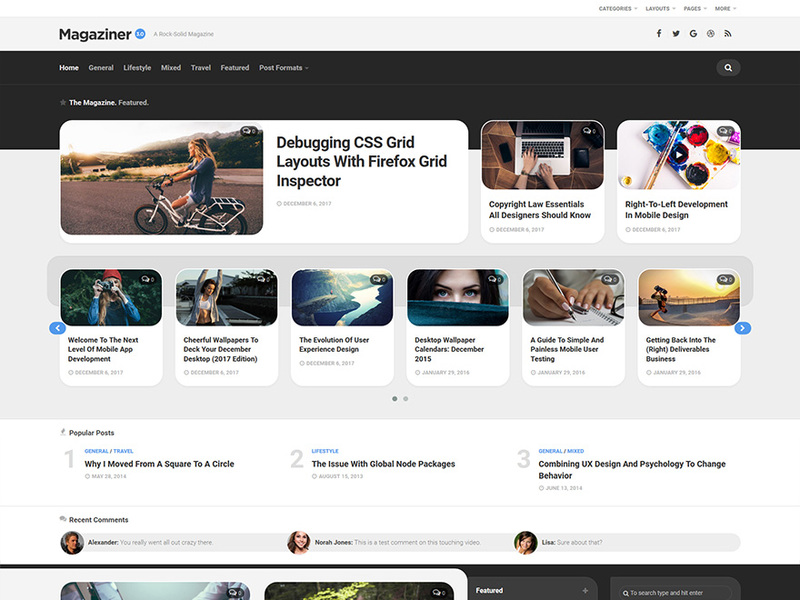 Make sure to install the Alx Extensions plugin with your theme. 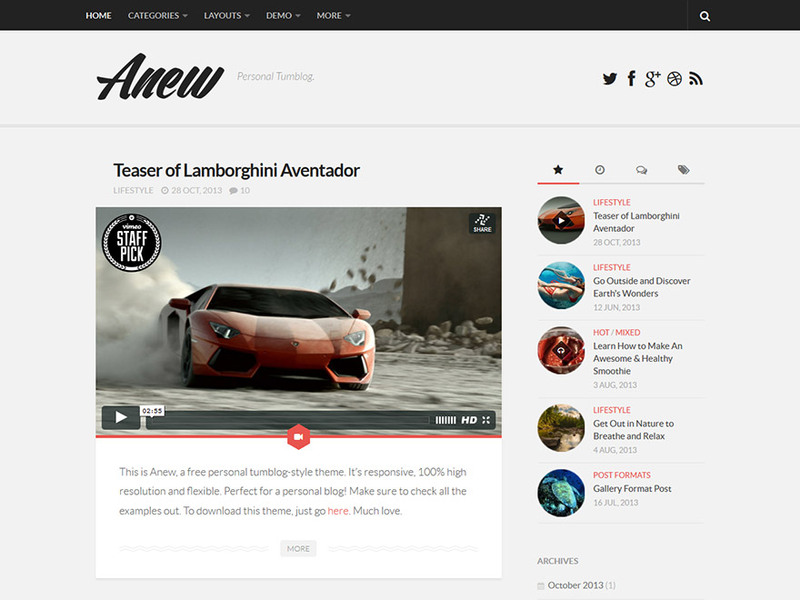 Help me make the themes even better! 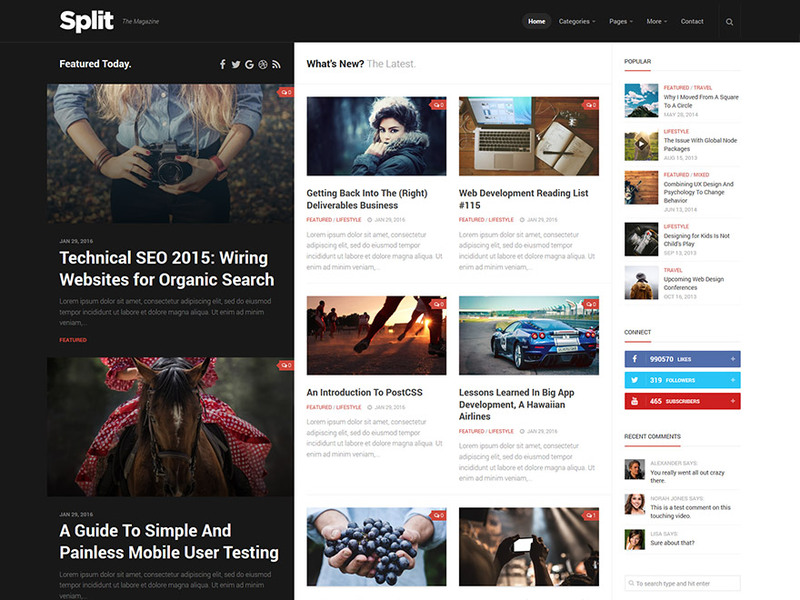 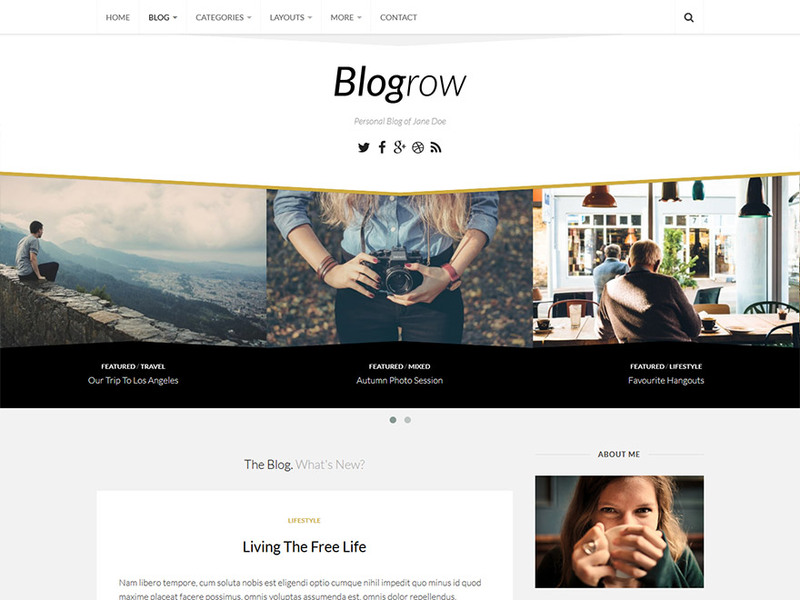 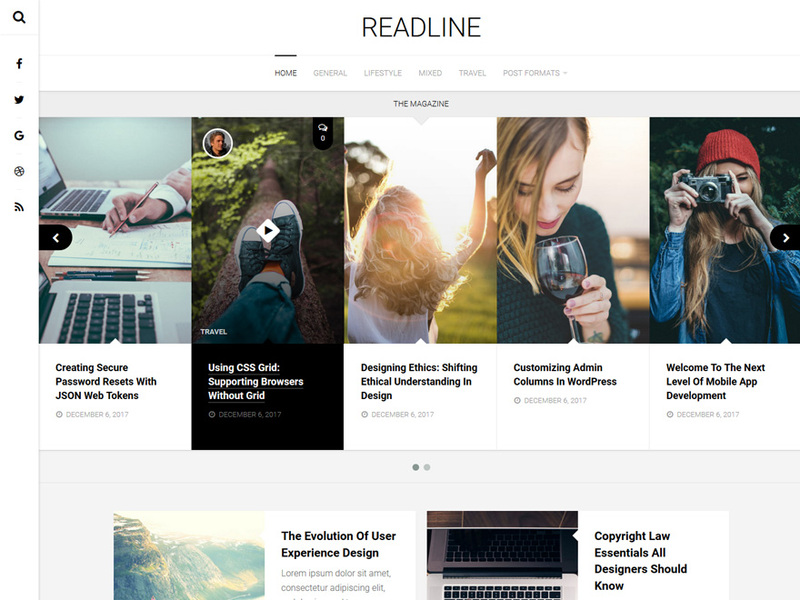 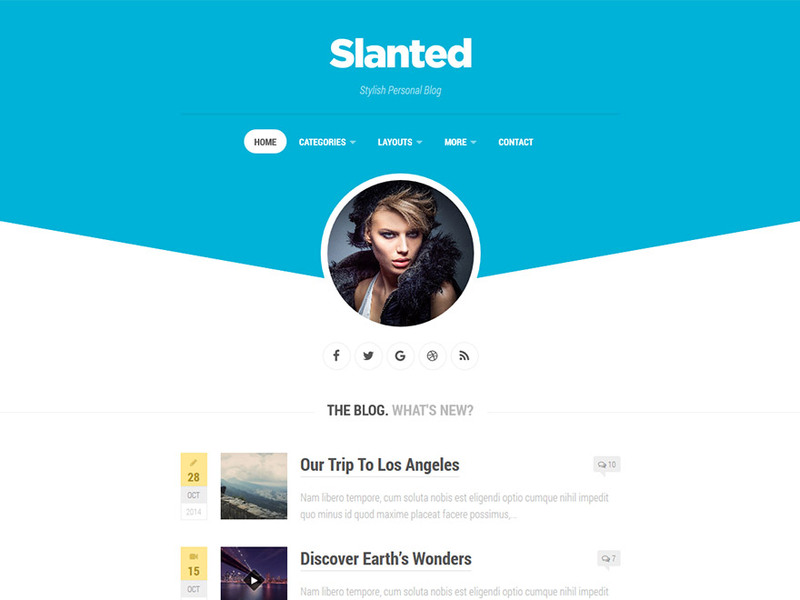 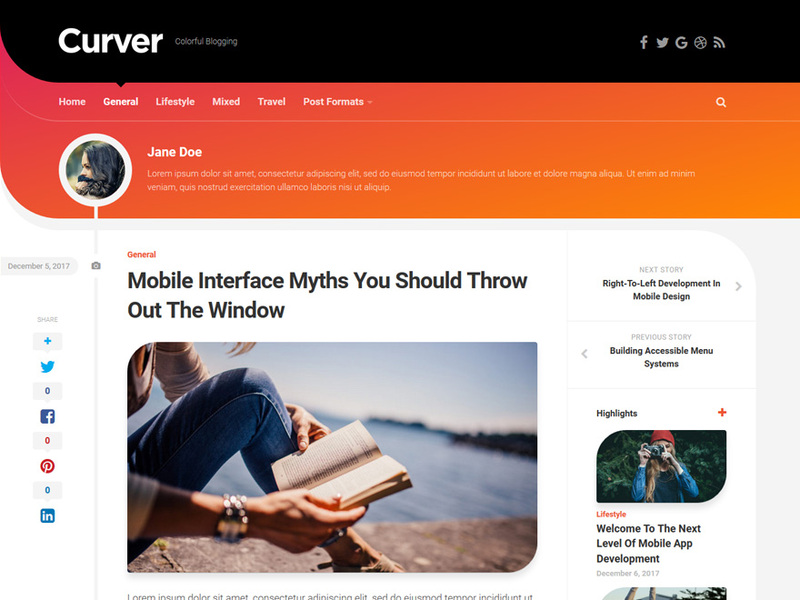 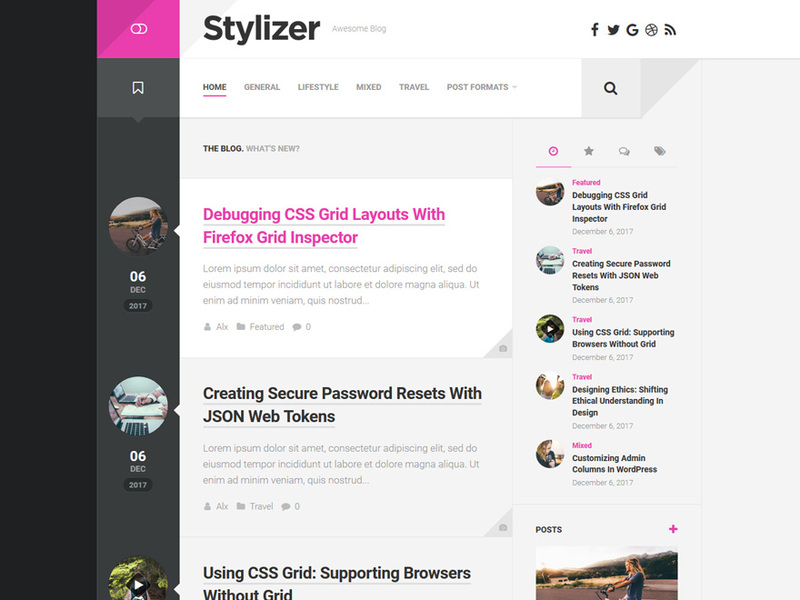 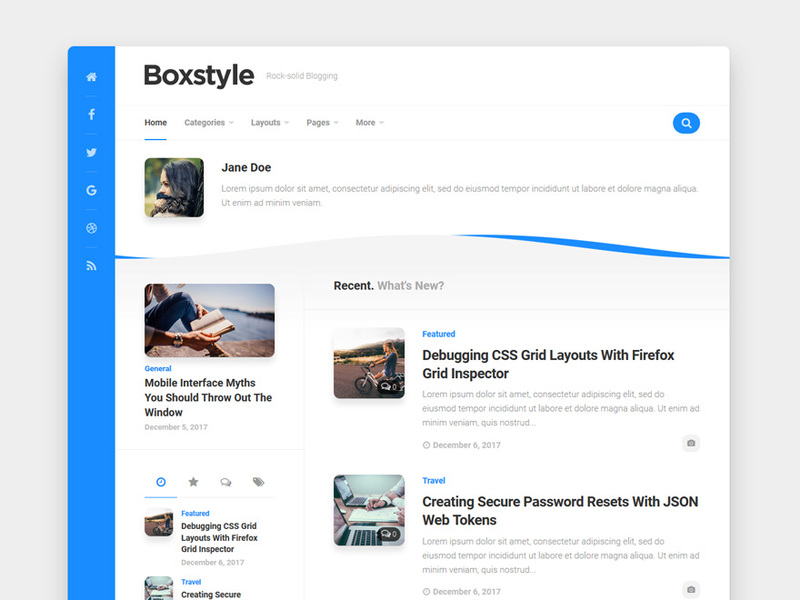 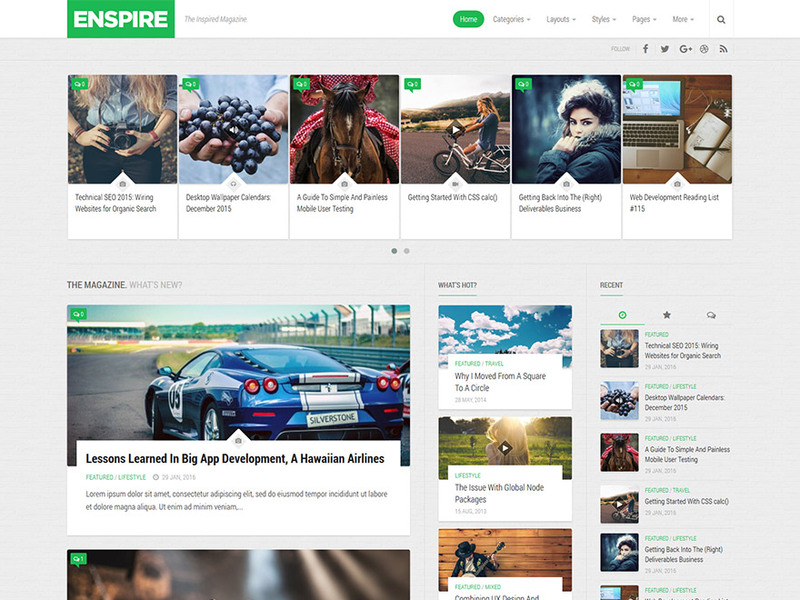 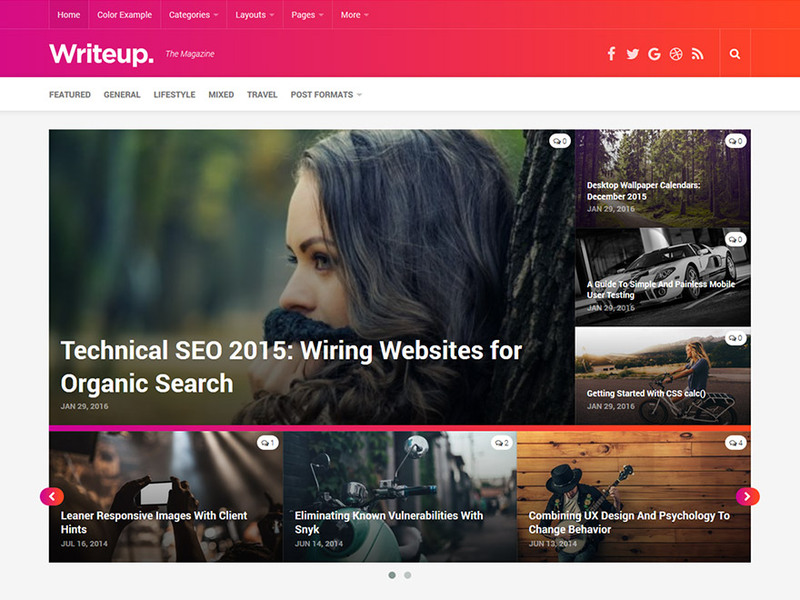 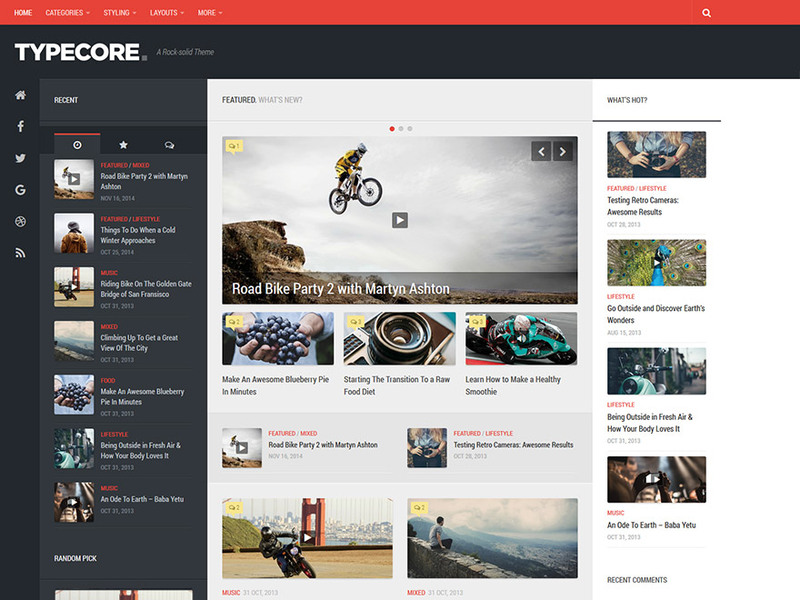 A flexible magazine and blog theme that makes great use of all screen space. 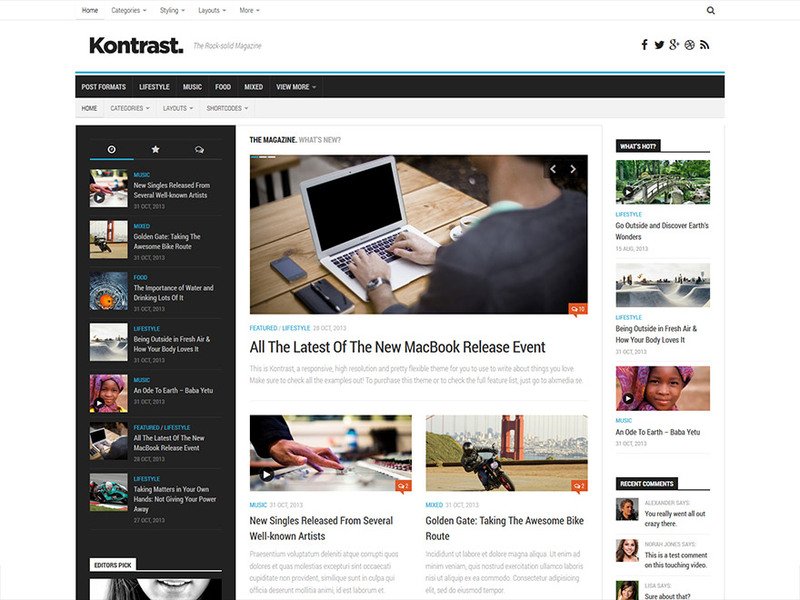 Scales down beautifully to mobile resolution, or up to full hd with a wall of visual posts.